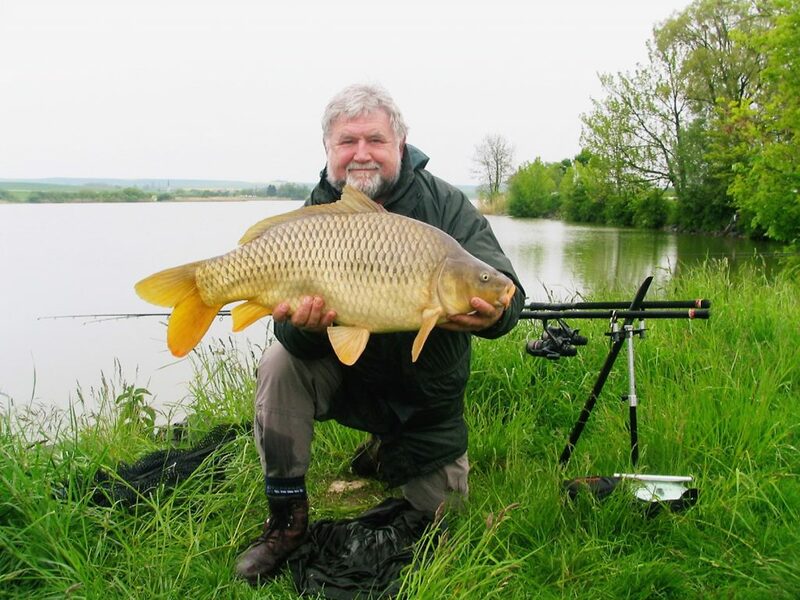 Chris Brown has been manufacturing specialist carp fishing tackle for many years, being one of the original members of the BCSG and involved with various specialist groups over the years. Much of the tackle offered here has stood the test of time and is currently used by many nationally known specialist anglers. The tackle manufactured by us comprises specialist Carbon and Glass Landing Nets and a full range of Bank Sticks and Buzzer Bars. This tackle has been used in the pursuit of most big fish including carp, pike, tench, chub, barbel, bream and catfish for many years.All items have been updated and improved where and when necessary. Please contact Chris Brown Products for catalogue and price list on (01622) 872401 or via email at mail@cbproducts.co.uk or submit the feedback form below. To enable us to contact you, please give your email address, phone number or address.